Few sites of experimentation have had such a profound effect on the course of music history as the BBC Radiophonic Workshop. Set up in 1958, the workshop’s research into pioneering studio techniques to produce utterly weird and sophisticated concrete music has inspired virtually every serious musician since. Few English artists will deny that the magic of the Dr. Who soundtrack wasn’t a catalyst to mine the depths of music’s psychedelic and plastic nature. 60 years on, the Radiophonic Workshop is breathing fresh light into its experiments by taking its original scores to the stage. 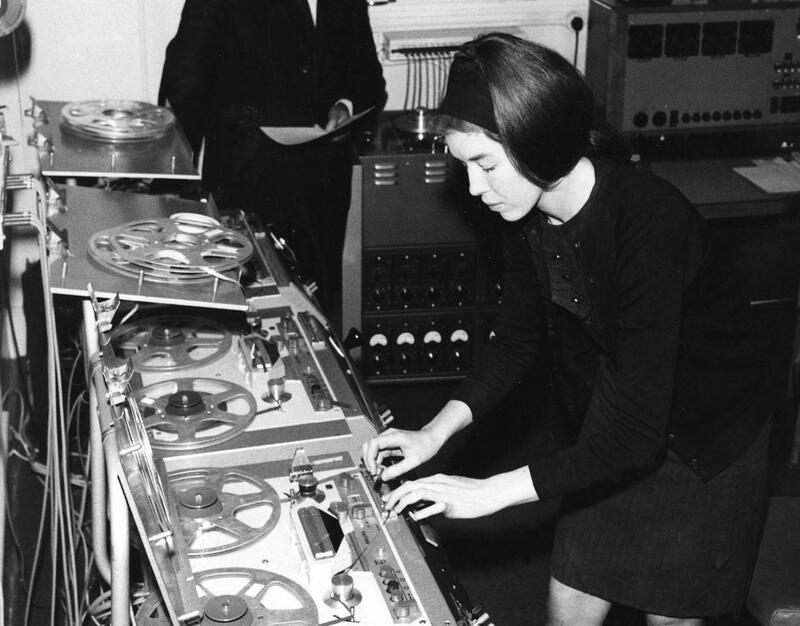 The genius of Daphne Oram and Delia Derbyshire may not be physically present, but their boundary-defying musical imaginations live on. Resident Advisor has done the fine work of looking back on the workshop’s last 60 years and investigating the wildly inventive techniques they used to create such mind-melting sounds. Watch the fascinating video in its entirety above.